Female entrepreneurs in Asia have been breaking the glass ceilings and proving their abilities to the world. In fact, HSBC said female entrepreneurs in Asia are more likely to succeed. It’s no surprise, with most growing up with strict discipline and the culture of achievement. But success didn’t come to them in dainty wrappings. Here are five wonder women who share the struggles and lessons they learned on their way to the top. For 20 years, Indoguna Singapore has been the forefront of the food and beverage industry. It has dedicated itself to sourcing the finest food and wine the world has to offer. Helene Raudaschl leads the team as the managing director. Her passion for food fuels the brand and pursues only the best produce in the market. The taste of Hong Kong ingrained in her and inspired her love of food and wine. ‘Food consumes me and it’s such a pleasure to know that I can influence others to share my passion for quality produce and eating and drinking well,’ she says. 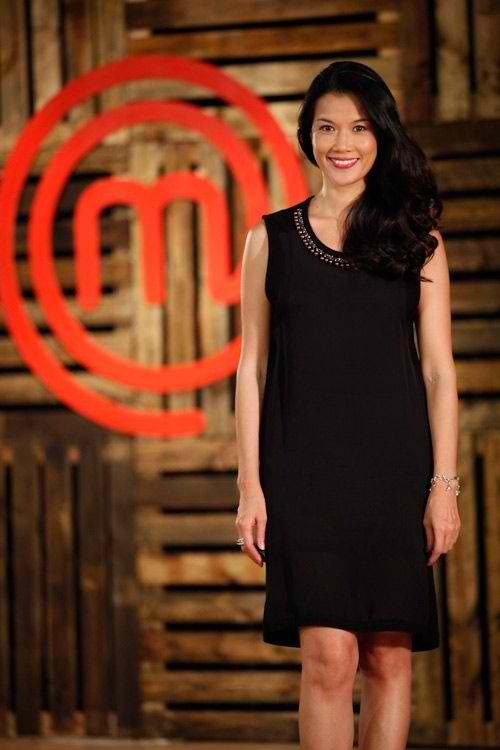 In 1997, Helene moved to Singapore to join Indoguna. 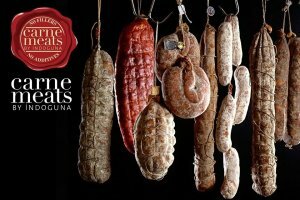 They started as suppliers of premium meat to hotels and food businesses. In 2003, an epidemic swept over Asia, and Indoguna suffered an unfortunate loss in revenue. But this didn’t stop them. Helene stepped up and went to India to visit a prawn farm in the Bay of Bengal. This inspired her to diversify and add Ocean Gem prawns and other seafood to their list of products. Her ingenuity helped increase sales and put Indoguna back to its feet. She believes that employees are the key to success. Working closely with her team, she also puts value in training and growing their skills through continuous learning. 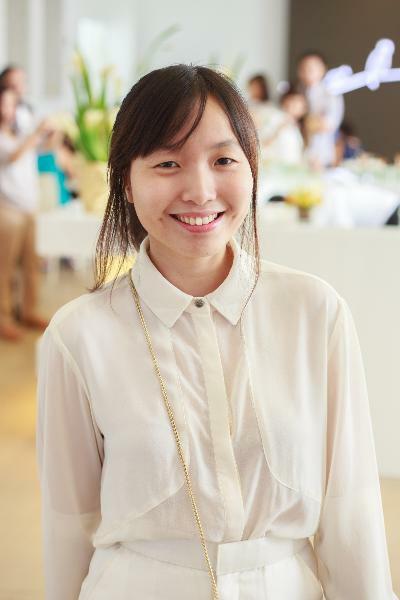 Kim Oanh is the founder and CEO of Wrap and Roll, a culinary brand with 12 stores in Vietnam, Singapore, and Sydney. 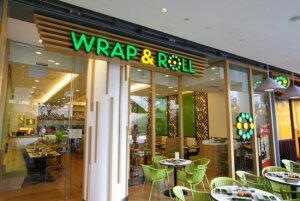 In 2006, she opened the first Wrap and Roll restaurant in Vietnam. Back then, her biggest struggle was her lack of confidence. Because of her lack of a degree, she felt like she wasn’t competent to run a company. To overcome her self-doubts, she took management courses at a CEO training center. Kim values the importance of integrity. She makes sure to share the struggles and threats her company faces with her team and partners. Because of this, they are able to pursue their goals and encourage teamwork. For her, listening to her customers’ feedback and taking action is as important as the product. 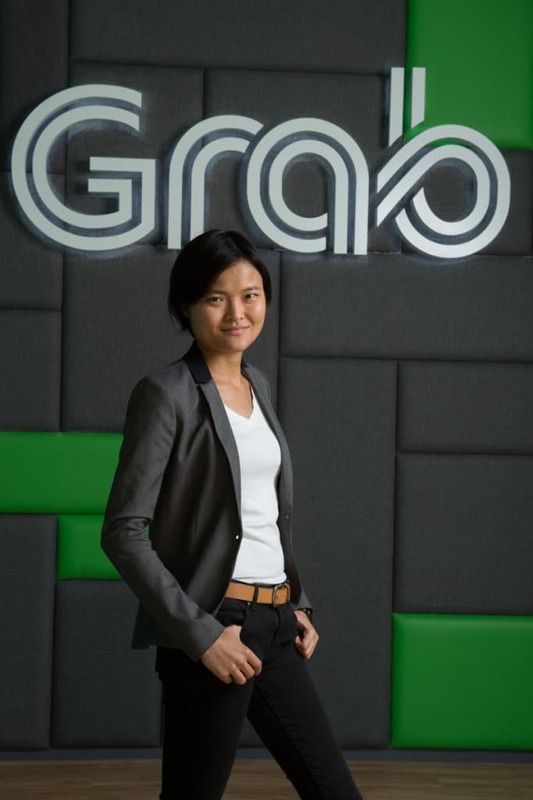 Tan Hooi Ling is the co-founder of GrabTaxi, one of the most successful tech startups in Asia. 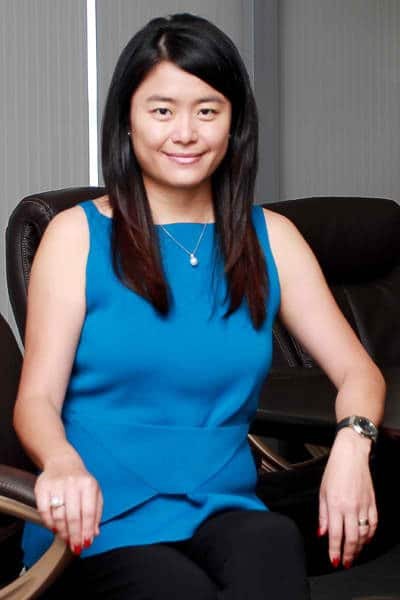 She and partner Anthony Tan founded the company in 2012. At the time, they were still studying at Harvard Business School. When GrabTaxi was starting, Tan admits that a lot of people thought it was a crazy idea. Tan saw the need to make booking trips easier in Malaysia. So in 2012, they developed MyTeksi and launches it to the public. At the time, Uber and Easy Taxi was already available and was their direct competition. 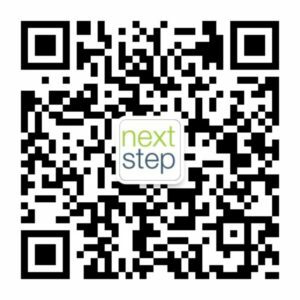 While competition relied on internet marketing, Tan approached taxi companies door-to-door for them to try the app. In June 2013, the app gets bookings every 8 seconds. That’s a total of 10,000 bookings a day! She and her team still pursued despite the negative comments. Now, Grab has a market value of $1.5 billion. It has expanded to Singapore, Thailand, and the Philippines. They are now known as Grab. It has also expanded to private vehicles, motorcycles and even a delivery service. They even offer premium rides. Rags2Riches co-founder Reese Fernandez-Ruiz made it to Forbes 2015’s list of 30-under-30. 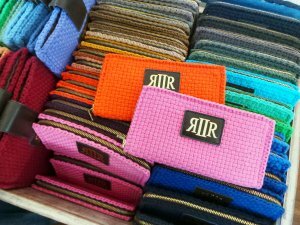 Rags2Riches opened opportunities for women in Manila’s slums. Here, Reese and her team taught mothers how to make accessories out of recycled scraps. Old clothes, recycled materials, and indigenous fabrics became fashion statements and furniture. The goal was to create a livelihood program to help these women earn a livable income through crafts. At first, it was difficult to get these women to trust them. But in the end, Reese and her team built a strong relationship with them and helped them improve their craft. They now have 800 community home-based artisans. They also now have their designs featured by celebrities and fashion designers alike. 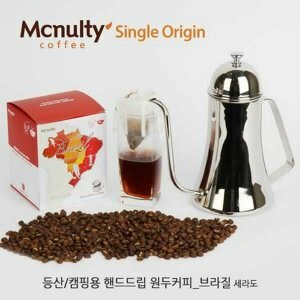 Lee Eun-Jung is the President of Korea McNulty, a manufacturer, and supplier of coffee products. 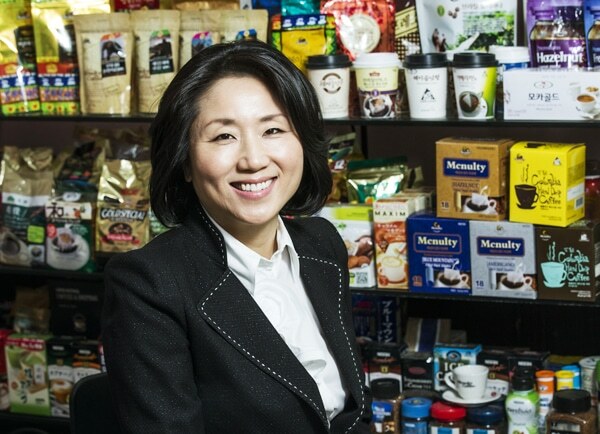 She made a bold move and introduced the whole-bean coffee concept to Korea in the early 90’s. Back then, most consumers didn’t know how about drip coffee. Lee Eun-Jung made it a point to educate the masses about coffee beans. And so, she beefed up their marketing strategy and popularized coffee bean-retail products. Today, her company is one of the nation’s largest coffee bean manufacturer and supplier. For Lee, success is all about taking risks. Currently, the company is expanding into the pharmaceutical business. Women entrepreneurs are changing the business scene, especially in Asia. Their dedication, patience, and creativity are inspirational.